Born in Treia (MC) December 24, 1977, he graduated in Law in 2001 with top marks from the University of Urbino “Carlo Bo”. Since he started professional practice, he has always exclusively looked after Labour Law. 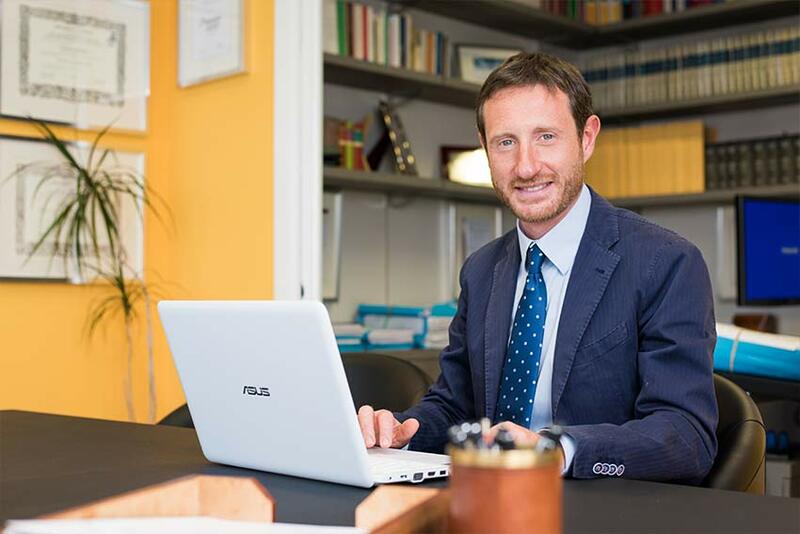 Since 2002, he has been working in Milan, collaborating with the law firm Abbatescianni and Associates and, since 2003, with the law firm Bird & Bird, alongside prominent labour lawyers both nationally and internationally. During this experience he was entrusted with aiding leading national and multi-national companies and has been involved in consultation for matters out of court and in litigations within court, assisting his Clients in front of the justices of Labour from numerous Italian cities. 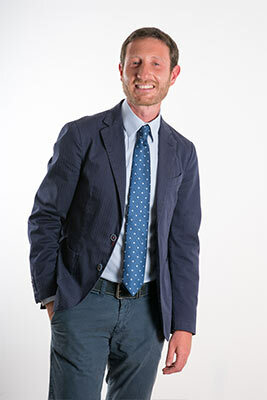 At the end of 2007, he returned to the province of Pesaro and Urbino, from which he originated and decided to lend his expertise towards servicing his territory. In the area of his professional practice, he focuses exclusively on employment and social security law. He carries out his professional activities in collaboration with the Chiarini Law Firm and at the law firm he owns in Pesaro. He has gained considerable experience in the management of labour dispute proceedings in and out of court, in the drafting of employment contracts (managers, fixed-term, project collaborations, coordinated and continuous collaborations, professional sportspeople, agents) and tender contracts. With respect to agency contracts, he has paid special attention to Collective Economic Agreements and redundancy payoffs.